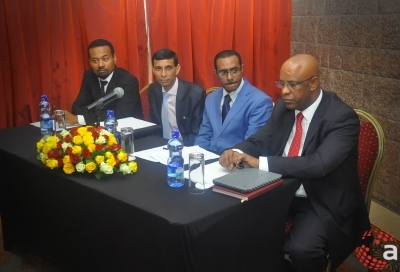 Andalem was at the Ethio-South Africa Investment and Business Forum on 3 June 2014 here in Addis Ababa aimed at increasing existing economic ties between the two countries. Representatives of over 25 South African companies involved in education, health, infrastructure, manufacturing and agro-processing are discussing on possible cooperation with Ethiopians in trade and investment. The Ethiopian-Turkey Trade and Investment Forum took place in Addis Ababa on Friday, May 30, 2014 at the Prime Minister Office. 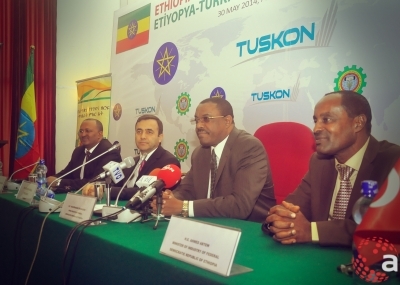 The Forum brought Turkish businesses and high level Ethiopian Official on the same table for discussions. The event was organized in collaboration with Turkish Confederation of Business and Industrialists (TUSKON) and the Ethiopian Chamber of Commerce and Sectoral Association (ECCSA). In addition to this, two weeks earlier a team of high level delegations from Ethiopia had visited Turkey. And the visit by the Turkey delegates is made following the steps of the Ethiopians.